She's now encouraging others to be vigilant about choosing the right salon. After getting eyelash extensions, Megan Rixson's eyes were swollen and red and her vision was blurred. 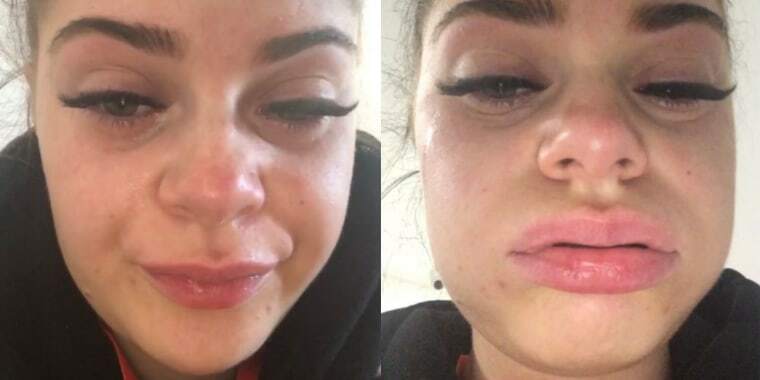 A young woman is warning others to be careful when getting eyelash extensions after she says a technician accidentally used nail glue on her lashes. Megan Rixson, 20, from Luton, England, shared a frightening video on Twitter last month showing her eyes red, watery and swollen. "This one's like on fire," she told the camera, pointing to one eye. "This one won't open as much. This is as far as I can open them." Rixson, whose eyes have now almost fully recovered, told TODAY Style that she suspected something was wrong quickly after the technician got started. "She told me to keep my eyes open and normally they're closed," she said, adding that she'd had extensions done before, but at another salon. "I thought they might just have a different technique, but I'll go with it. She started doing them and it started to burn. It felt like when you get shampoo in your eye." She asked the technician to stop, but was told the burning sensation was normal, and so Rixson suffered through the whole procedure, even though her eyes were watering uncontrollably, she said. "By the time they were done, I sat up ... I couldn't keep my eyes open," she said. "I just couldn't see." Rixson said she had to call her boyfriend to pick her up because she couldn't see well enough to get home. When they later returned to the salon — after stopping by her university's health clinic — someone suggested that nail glue had mistakenly been used, Rixson said. Are magnetic eyelashes a product you should stick with? Rixson said that she does not know the name of the location where she went, but that it was inside a mall in Luton, about 30 miles outside of London. Now she is encouraging other people to be vigilant when choosing where to get eyelash extensions. "Make sure you 100 percent carry out a glue test," she said. "Do some background research. Get a friend's recommendation. Just be very careful. No eyelashes are worth your eyesight." 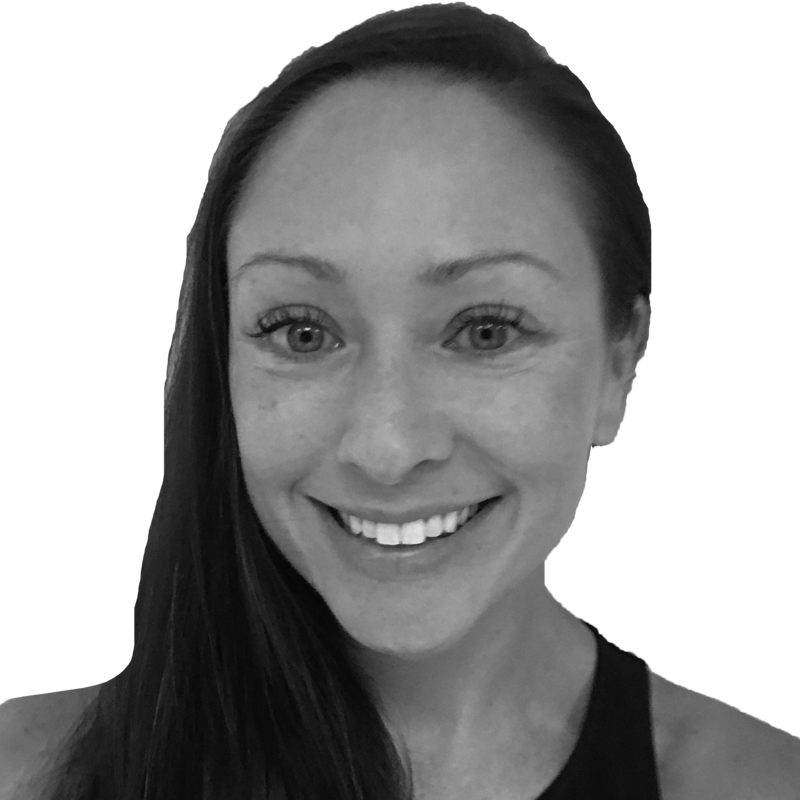 Amy Kendall, who performs eyelash extensions in New York City, told TODAY Style that there are a few things potential customers should do when shopping around for a lash technician. "Always look at their work," she said. "If they don't post photos of their work, or if they just have screenshots of lashes from the internet, that's a bad sign. Ask questions: If you were to have a reaction, how would you handle it? Make sure they're qualified." As for glue, Kendall said it should be from a reputable brand and a medical-grade adhesive, as well as formaldehyde-free. And if anything feels wrong during the actual application, speak up. "Some people have sensitive eyes and they might water during the process, but if anything is burning or itching, you should stop," she said. "Don't push it."